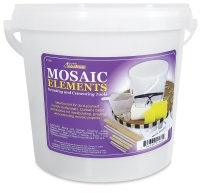 Mosaic Elements is an ideal toolkit for mosaic beginners and hobbyists. 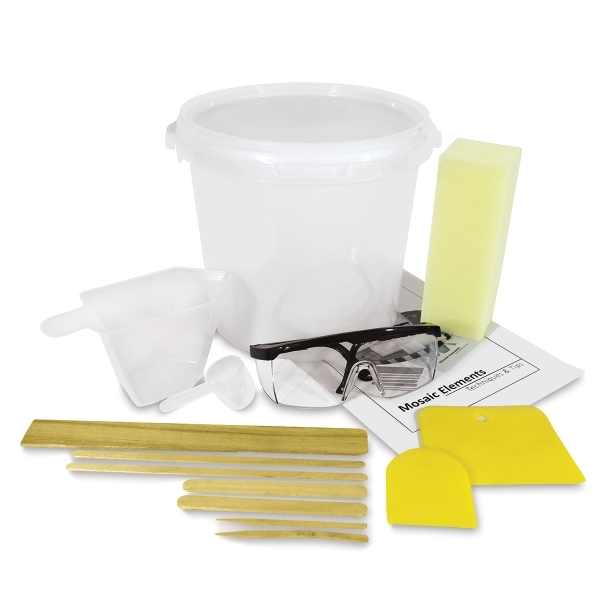 It contains the basic tools for manipulating, grouting, and cementing mosaic projects. It also includes a Mosaic Guidelines booklet, containing the information every budding mosaic artist needs to get started. 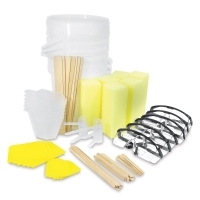 This combination of 13 go-to essentials fit nicely inside the mixing container for easy storage and is the best choice for small and medium mosaic projects. It's also an excellent value. Mosaic Elements Kits Class Pack of 6 — Six Mosaic Elements Kits are contained in this economical classroom pack.